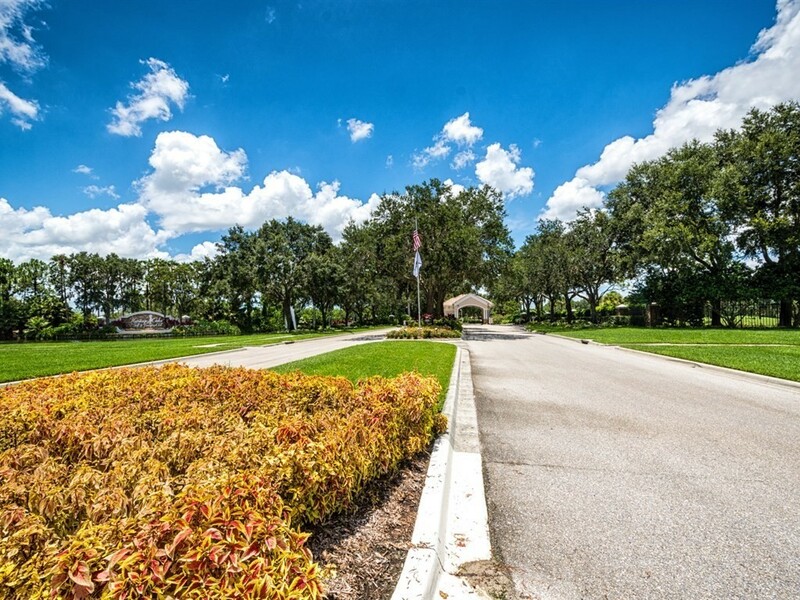 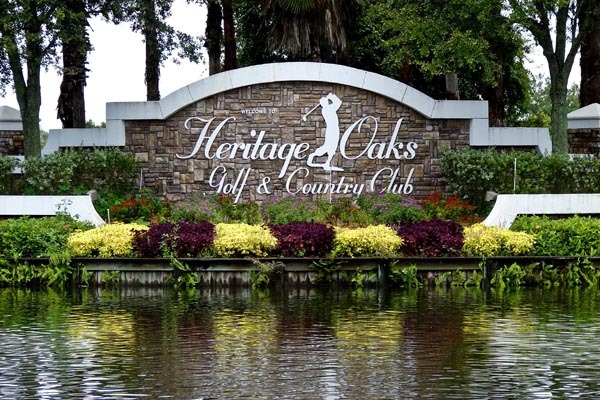 Heritage Oaks Golf and Country Club is a gated golf and country club community. 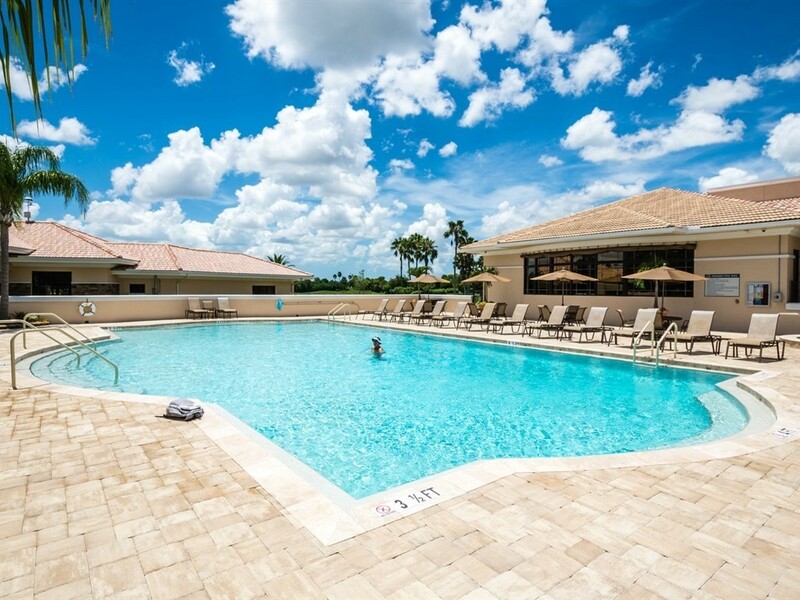 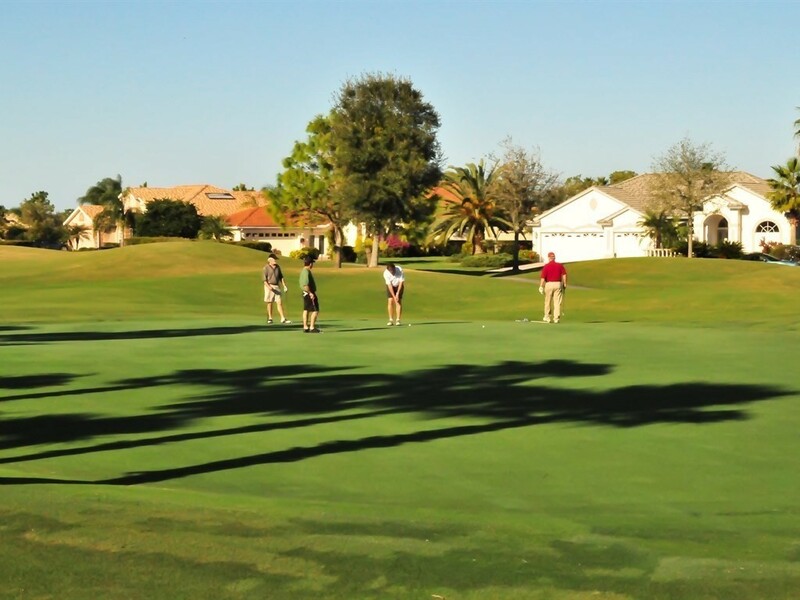 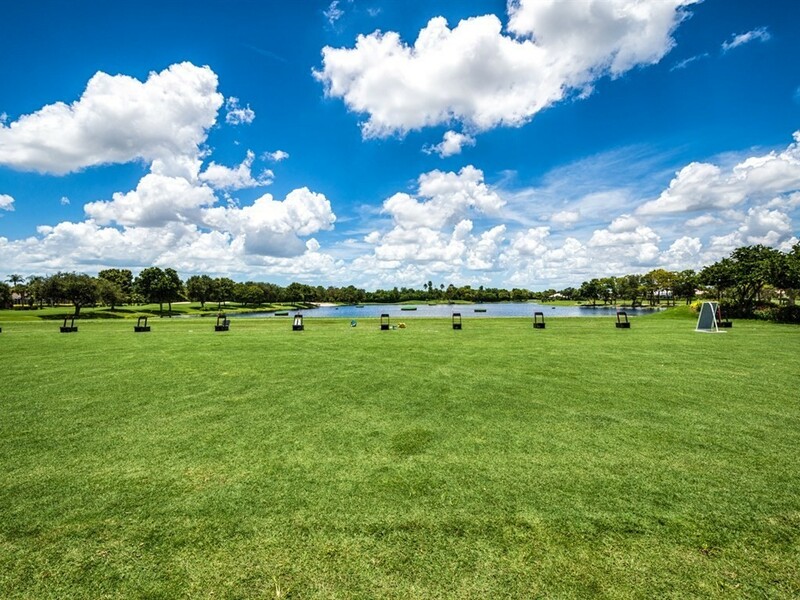 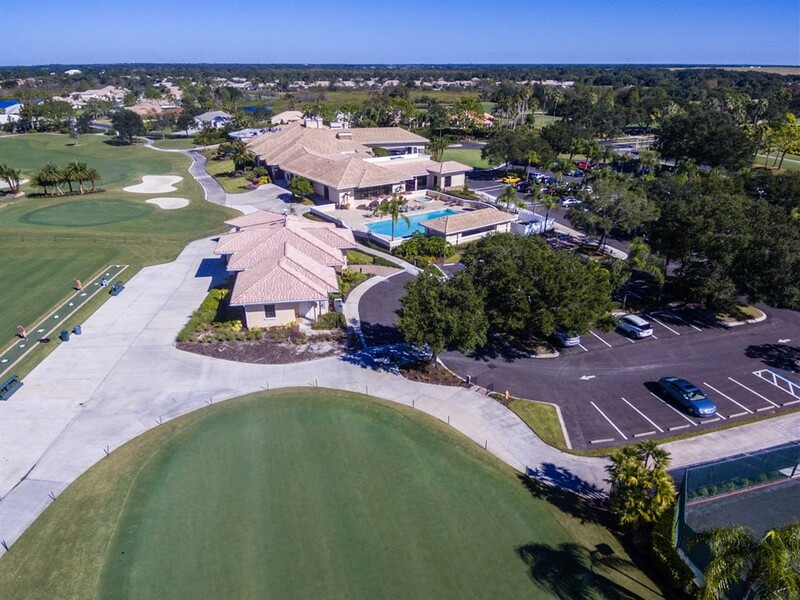 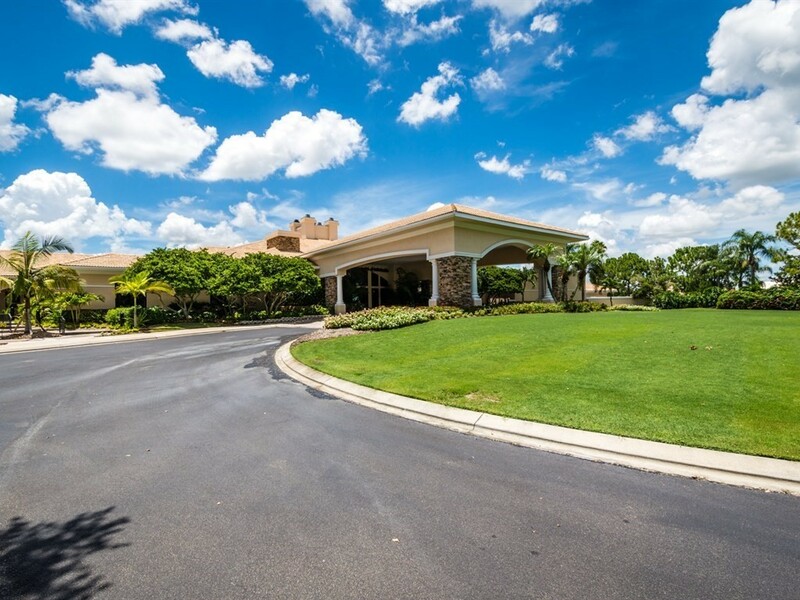 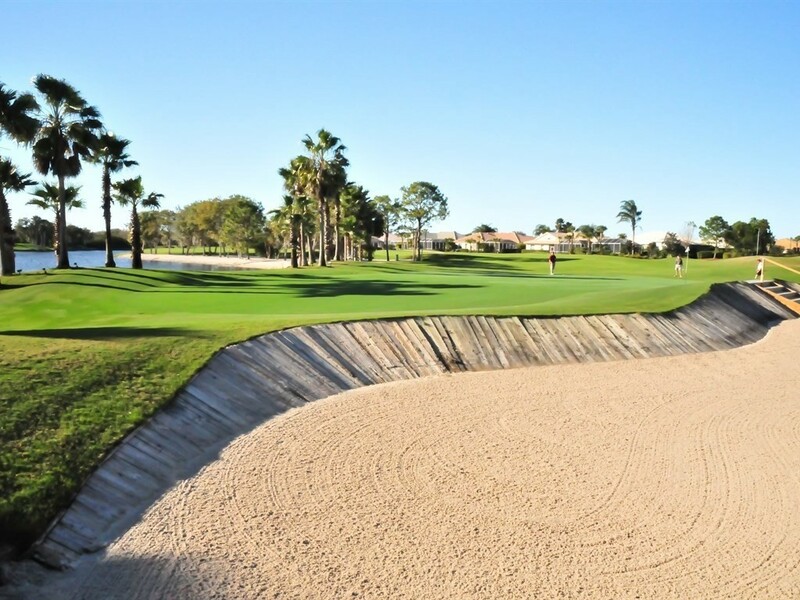 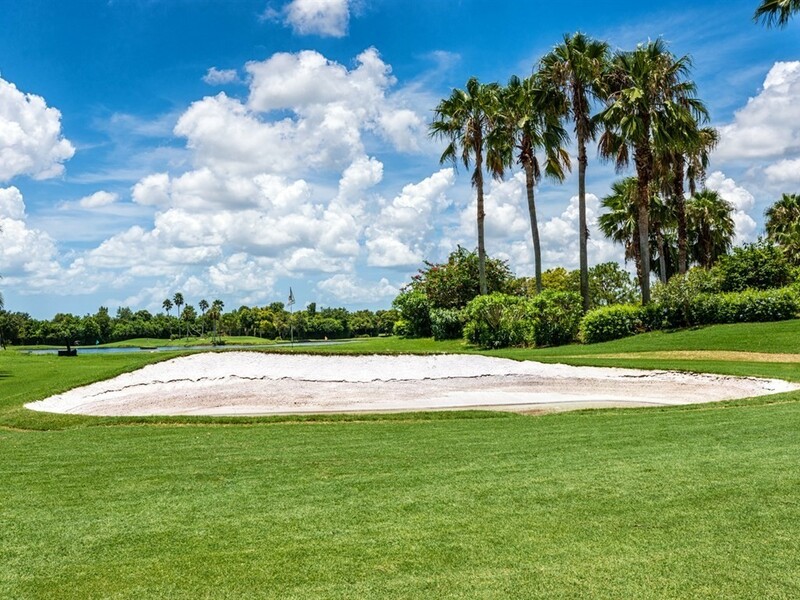 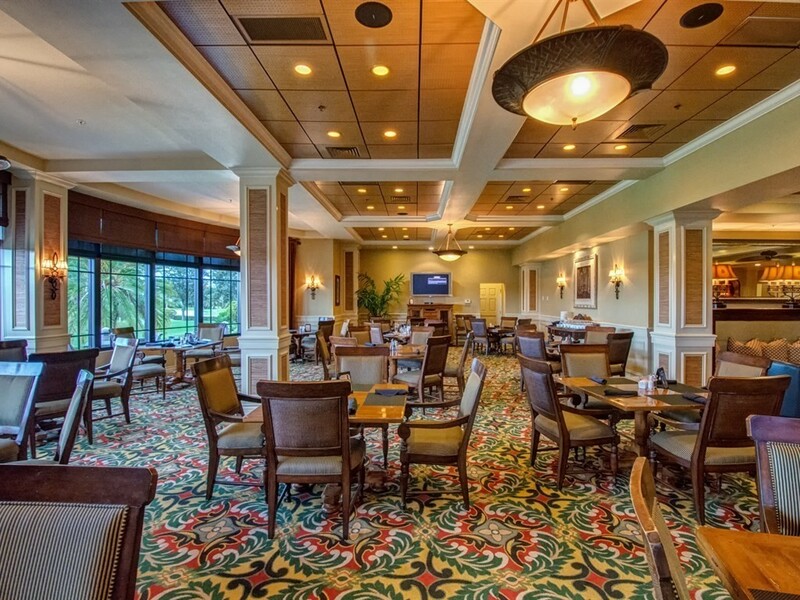 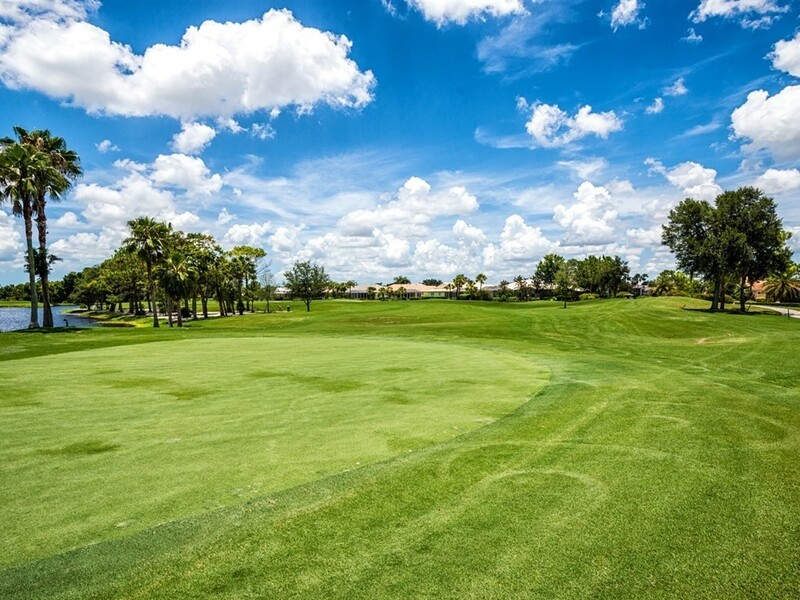 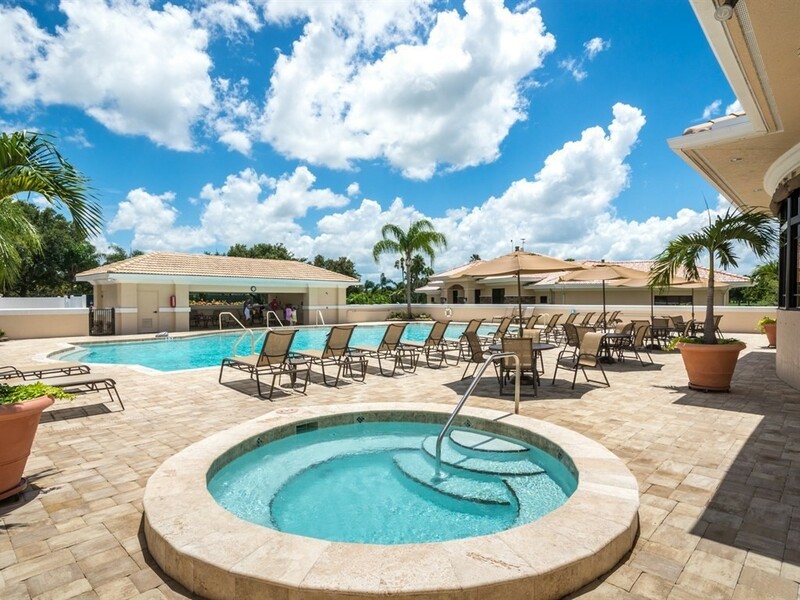 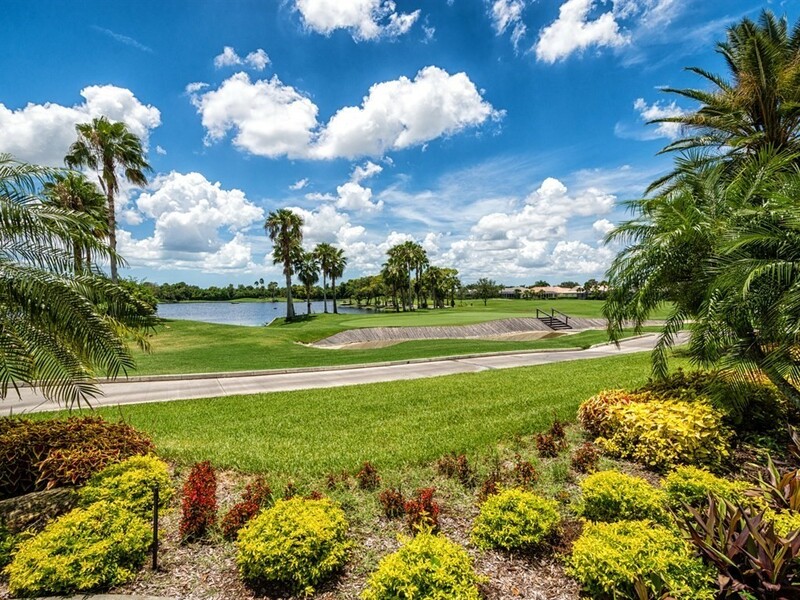 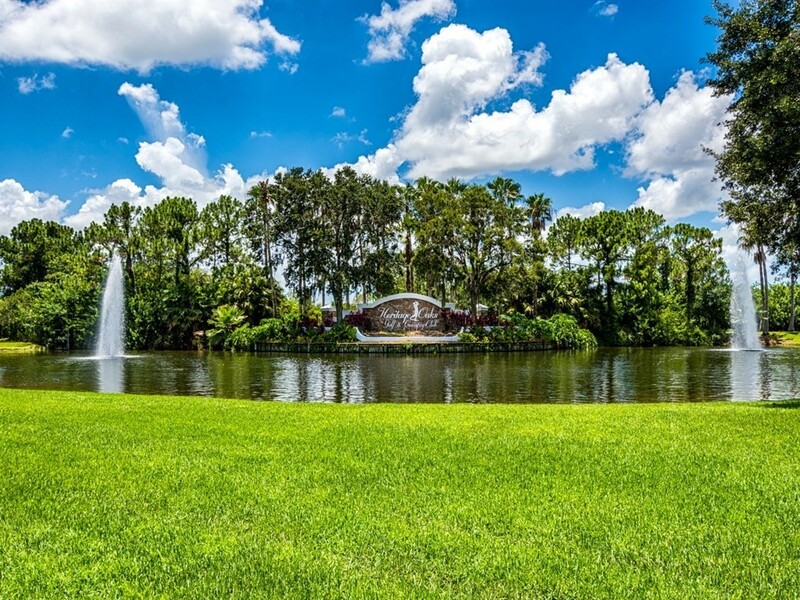 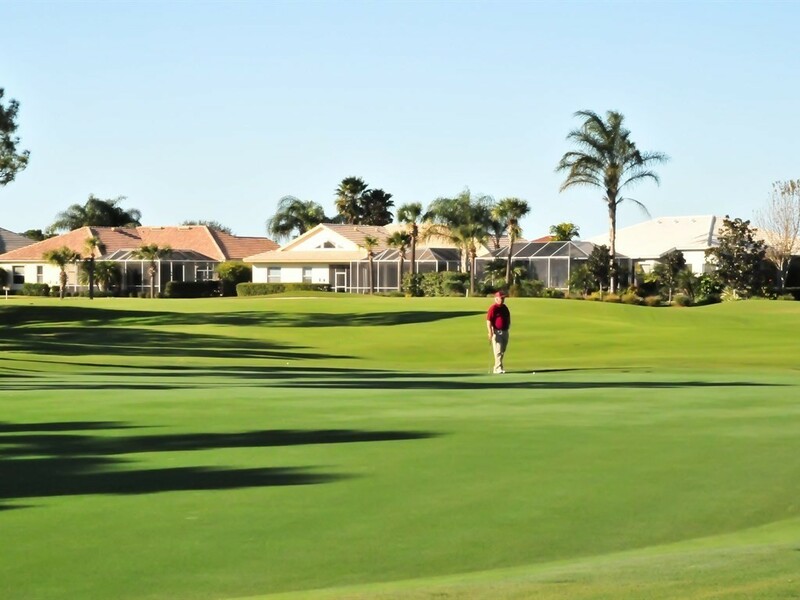 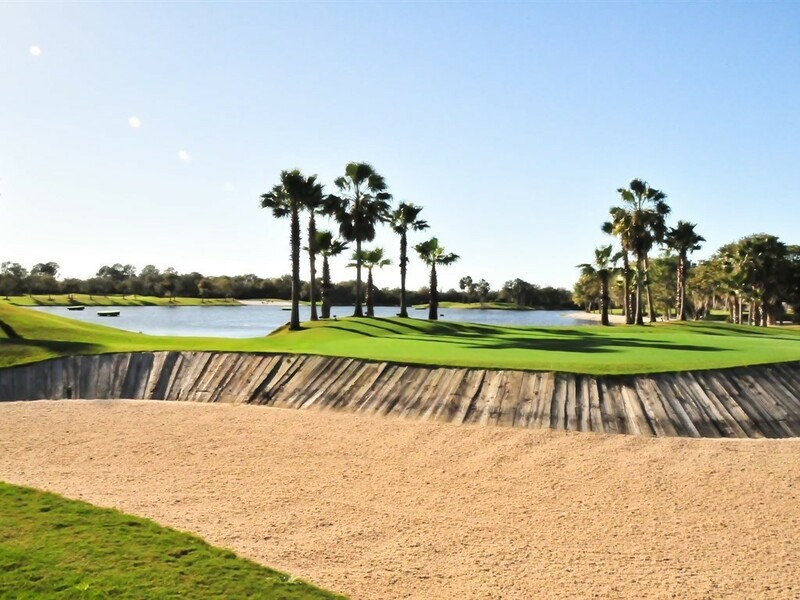 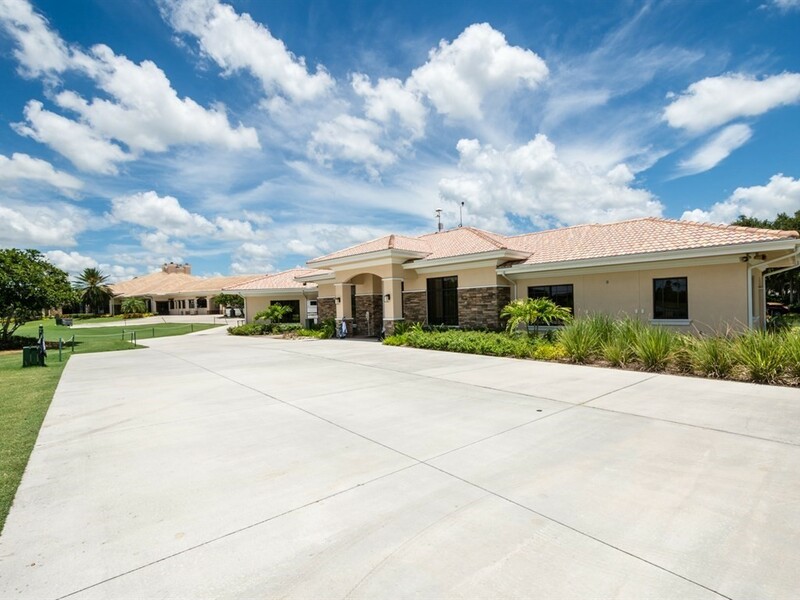 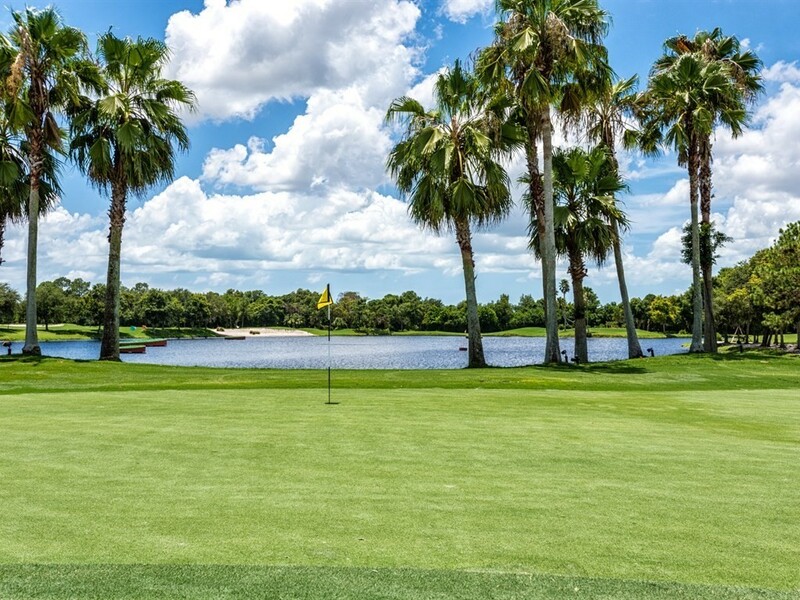 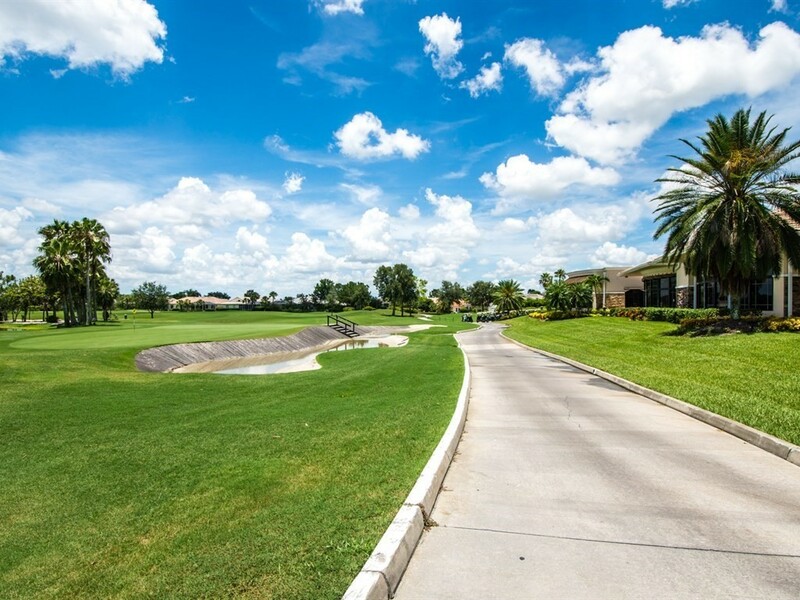 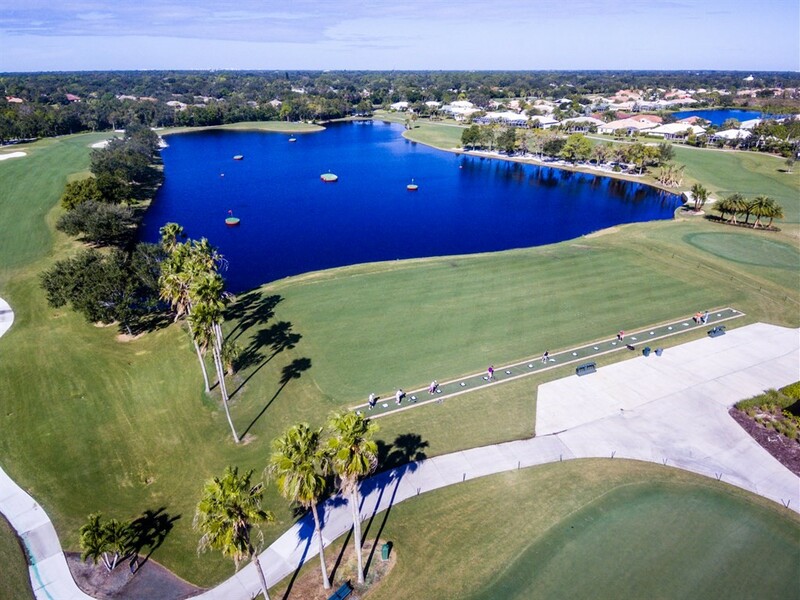 Residents declare it is simply the best resident-owned Golf and Country Club in the Sarasota area. 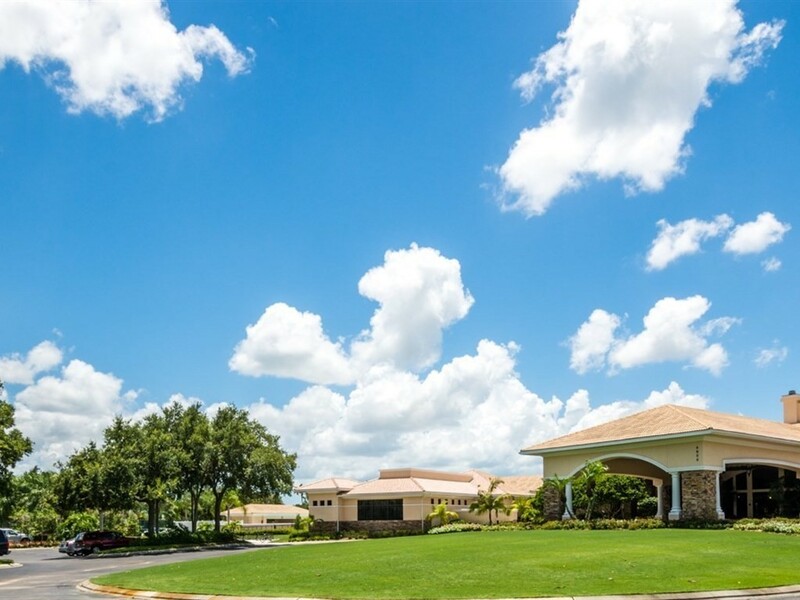 The community boasts a friendly atmosphere and a very active lifestyle in a paradise-like setting. 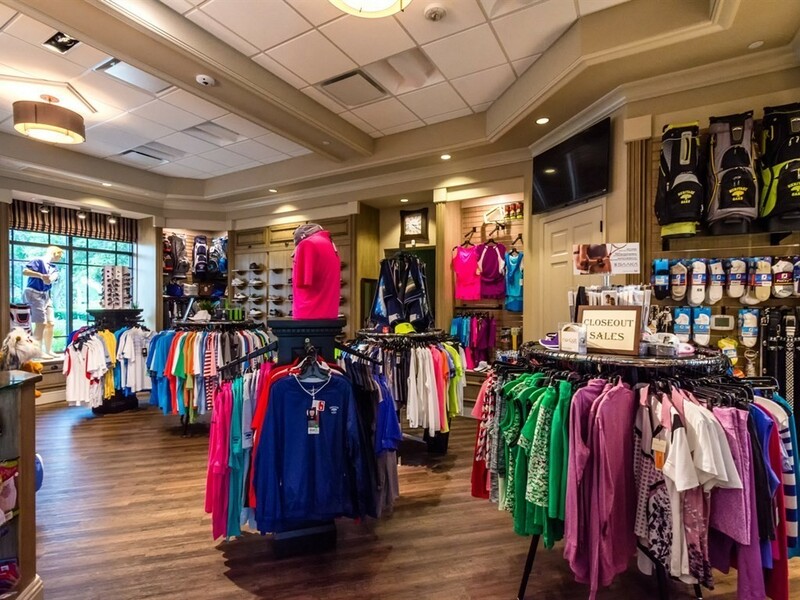 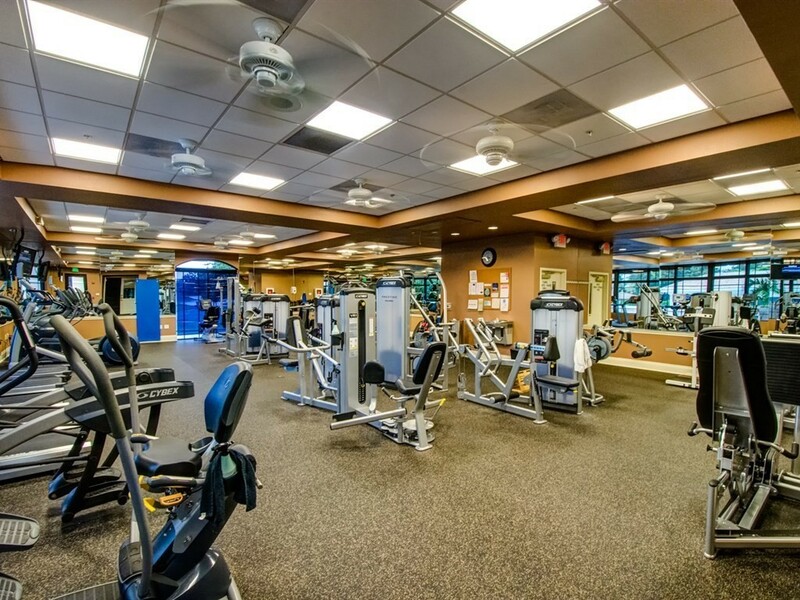 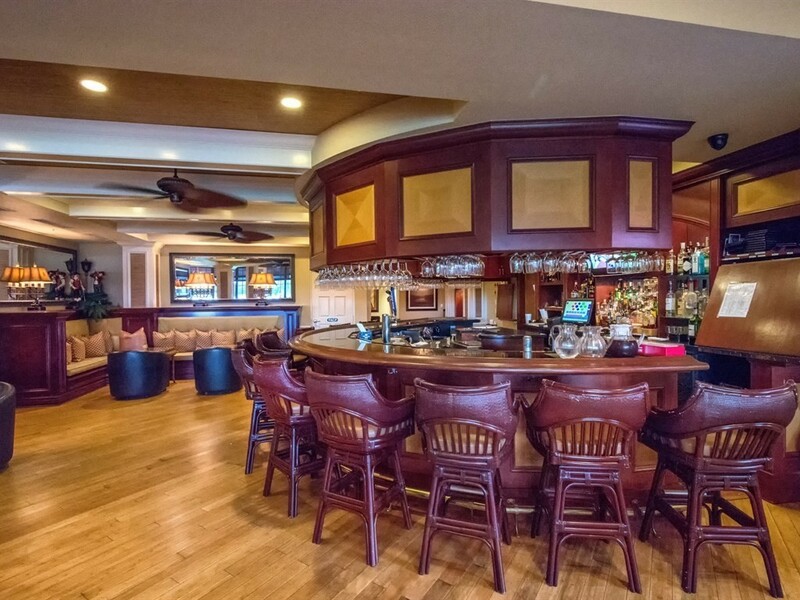 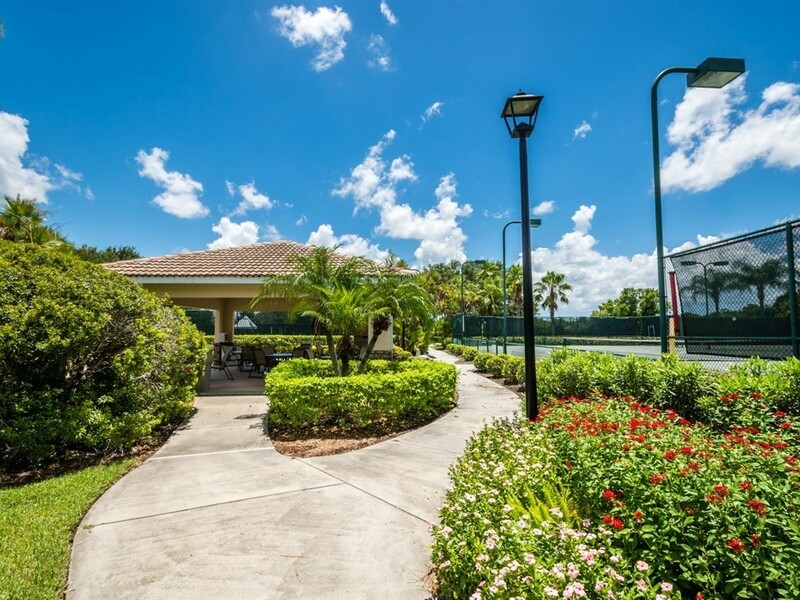 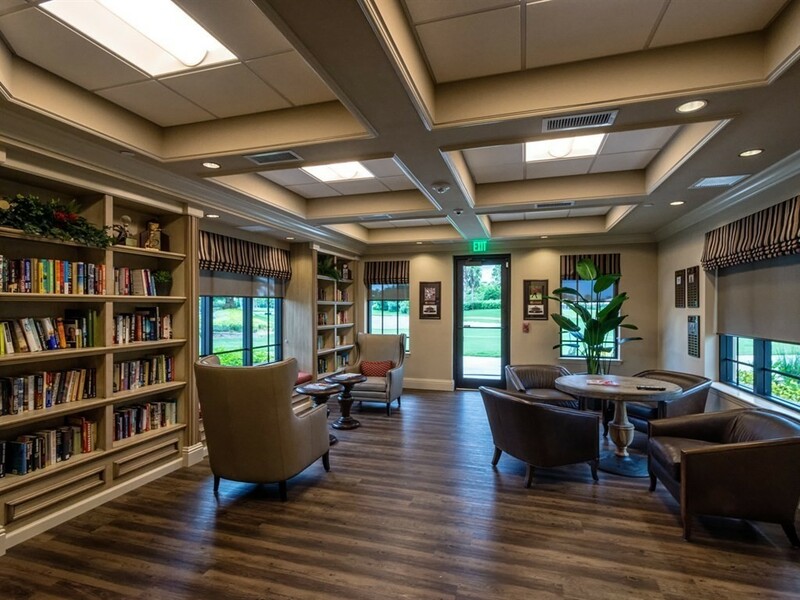 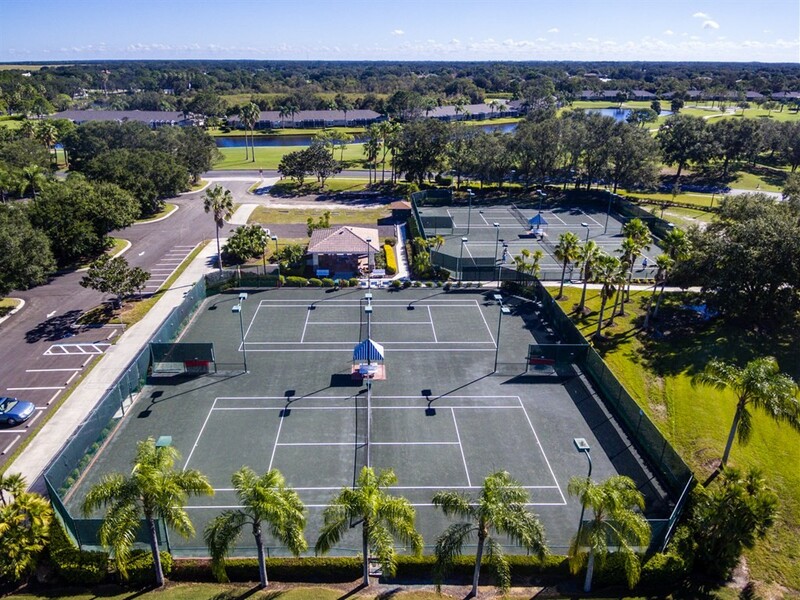 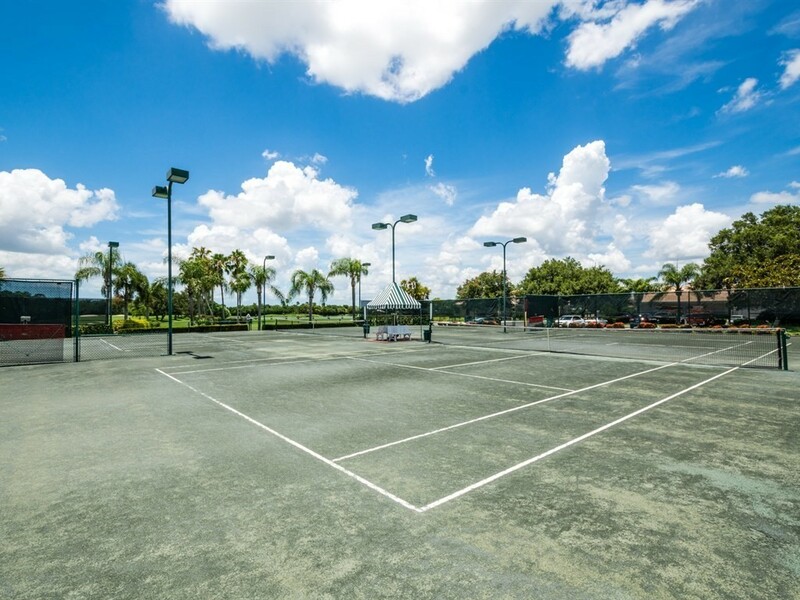 This private country club has everything: a full range of amenities including 18 hole championship golf course, four lighted tennis courts, five pools, an active fitness center and program, a popular social program and a newly renovated clubhouse and dining facilities…plus a beautiful setting that includes over 50 acres of wetlands and nature preserves. 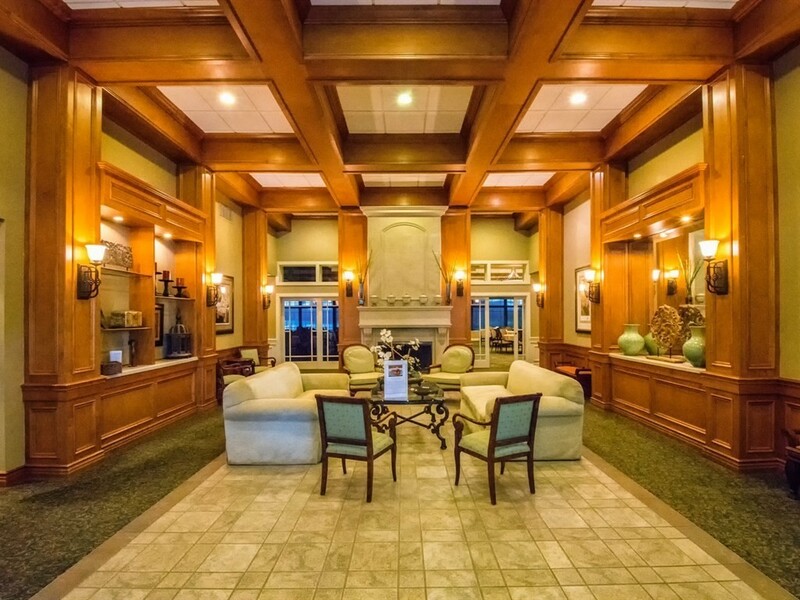 It is conveniently located a short distance off I-75, and minutes from the beaches, restaurants, theaters, museums and downtown!